Eyeota, the leading audience technology platform enabling the intelligent use of data, announced the appointment of Paul Kelly as commercial director of Europe. 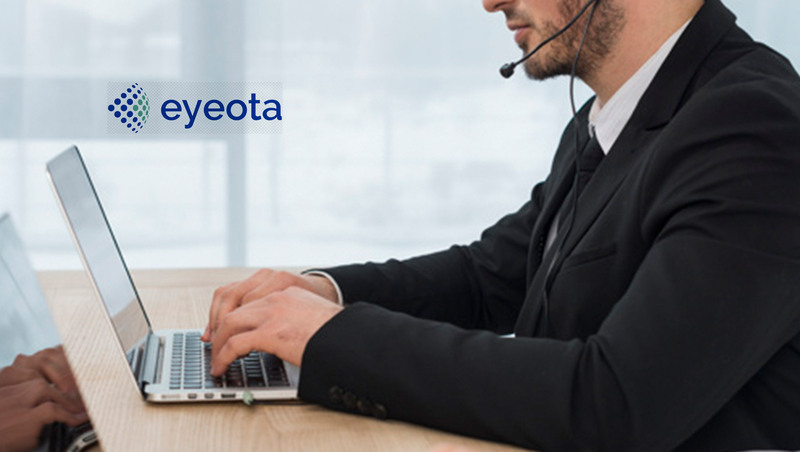 Kelly’s primary focus is driving the continued growth in Eyeota’s thriving UK market and support the company’s expansion across Continental Europe. He will be responsible for managing the European sales team, drive demand for Eyeota new products and solutions and collaborating closely with senior executives at agency partners to develop long-term audience data strategies. Based in Eyeota’s London office, Kelly will report directly to international managing director, Aaron Jackson. Bringing over eight years of digital media experience to the table, Kelly enters this role from Parsec Media where he was the commercial director of EMEA. He climbed in the sales department at Tapad to the senior director of UK sales and held various account management roles at a variety of companies including Opera Mediaworks, IDG UK and UBM.